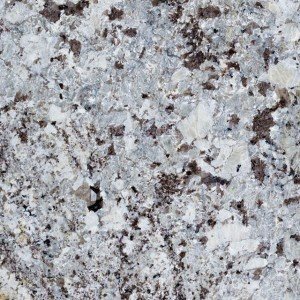 Granite’s impressive combination of beauty and durability make it an excellent option for kitchen surfaces. It’s also one of the most cost-effective building materials available. Since the stone is mined throughout the world, it is widely available and therefore, not costly compared to other substances. Combined, these characteristics position granite as one of the most sought-after choices for homeowners. 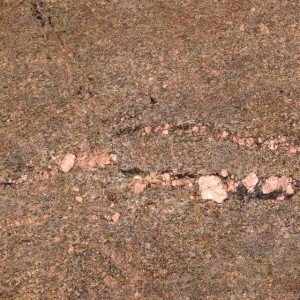 NOTE: Granite is a product of nature and the colors and veining may greatly vary from one slab to the next. The swatches below are meant to provide a general representation of each color. However, we recommend viewing actual samples in our showroom.